You searched for which does not fit your . We've redirected you to 151-463, which has the proper fitment. 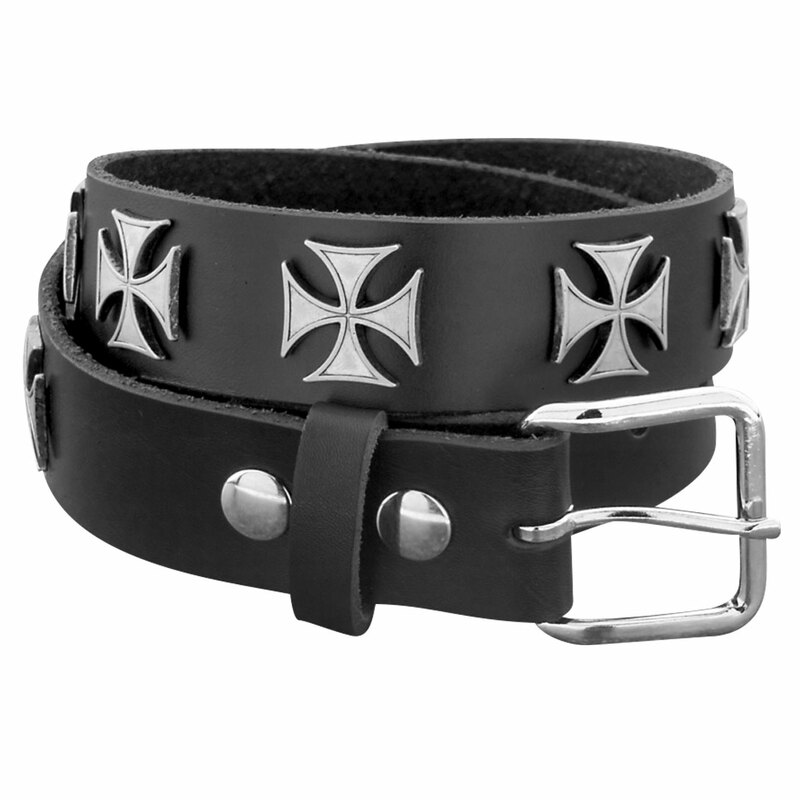 Nice, thick leather and cross are heavy duty. Excellent belt. I'm buying another one. Looks like good quality. I bought this for my son. This was exactly what I was looking for, for my husband.